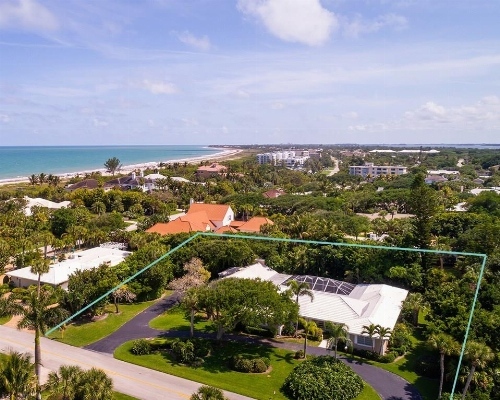 This barrier island private community was founded in the 1920’s and is known as the social hub of Vero Beach. Single family homes start at the $1,000,000’s up to $10+ millions for an oceanfront estate. Membership is separate and does require recommendations and approvals. However, the ambiance of the golf views is enjoyed by all homeowners in the area. Within minutes to the mainland.